Home / News / Grace Poe on Duterte's marijuana joke: "I don’t know why others would be surprised. I’ve come to get used to it"
Grace Poe on Duterte's marijuana joke: "I don’t know why others would be surprised. 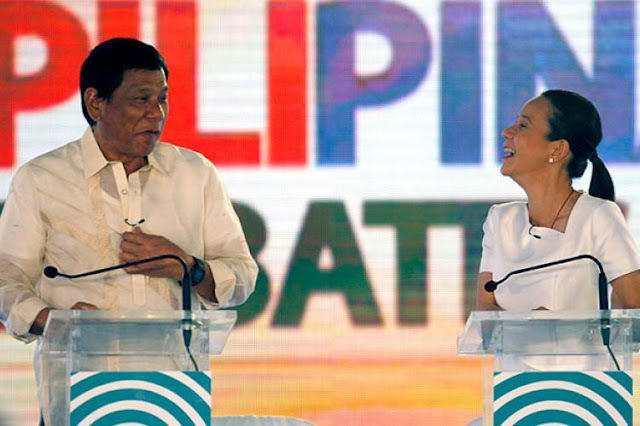 I’ve come to get used to it"
Senator Grace Poe said she was not surprised on the recent joke by President Rodrigo Duterte that he was taking marijuana to keep himself awake. Poe made her remarks in an interview on ANC where she said, she was already used to the chief executive's explosives statements that later made clarification that it was just a joke. "I don’t know why others would be surprised. I was not surprised not because I thought that he did that, the President has said many explosive things," she said. She was also glad that the President have clarified that it was it was only a joke. "Admittedly, a lot were—we’re not used to it. But maybe, I’ve come to get used to it in a way," she said. The President said in his speech during the ASEAN National Organizing Council conferment awards, that he was taking marijuana to keep him awake during his busy schedule, but has clarified that his statement was just a joke to liven up a rather boring speech. “Of course it was a joke. But nobody can stop me from just doing my style," he said. "You sometimes say that I’m a misogynist in some of my jokes, that’s my style. 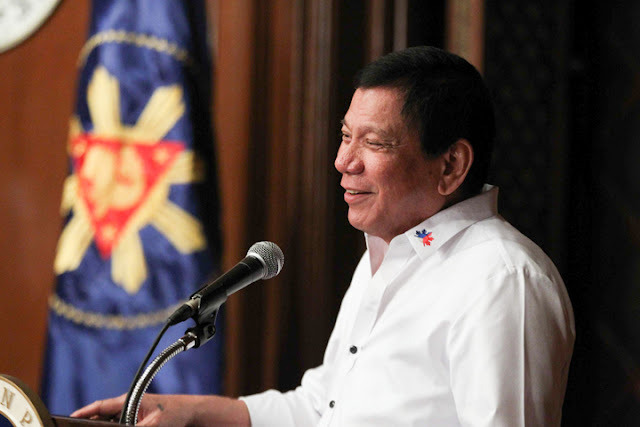 It’s too late to change,” Duterte added. 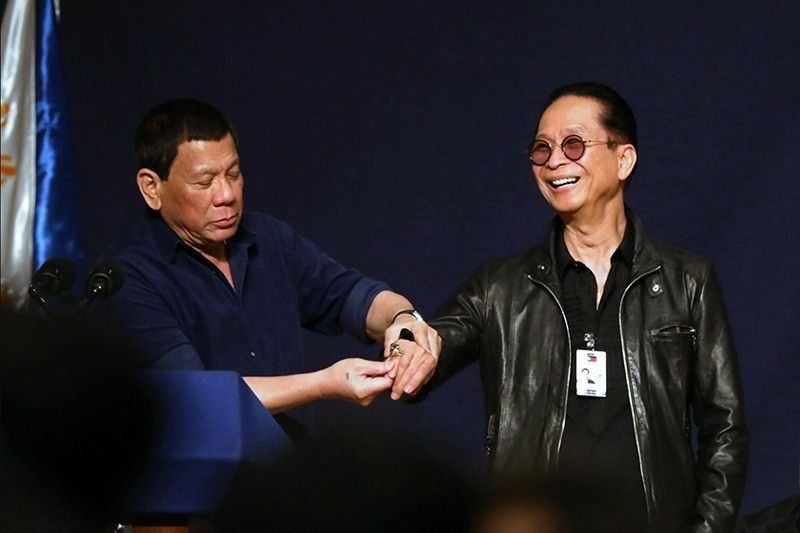 While Presidential Spokesperson and Chief Presidential Legal Counsel Salvador Panelo said Duterte is entitled to make jokes even if he is the chief executive. “Everybody is entitled to a joke. He does it because usually events are boring," he said. "Hindi na ba tayo nasanay sa Pangulo? Palagi naman siya, every now and then, he cracks joke to make people laugh, to lighten the situation," Panelo added. He also noted that using marijuana, which is not a stimulant, to keep oneself awake does not make sense. "First, marijuana is not a stimulant to make you awake. It’s the opposite, so obviously there was no logic there, so he was joking.” Panelo explained.